Looking for ways to attract more patrons? 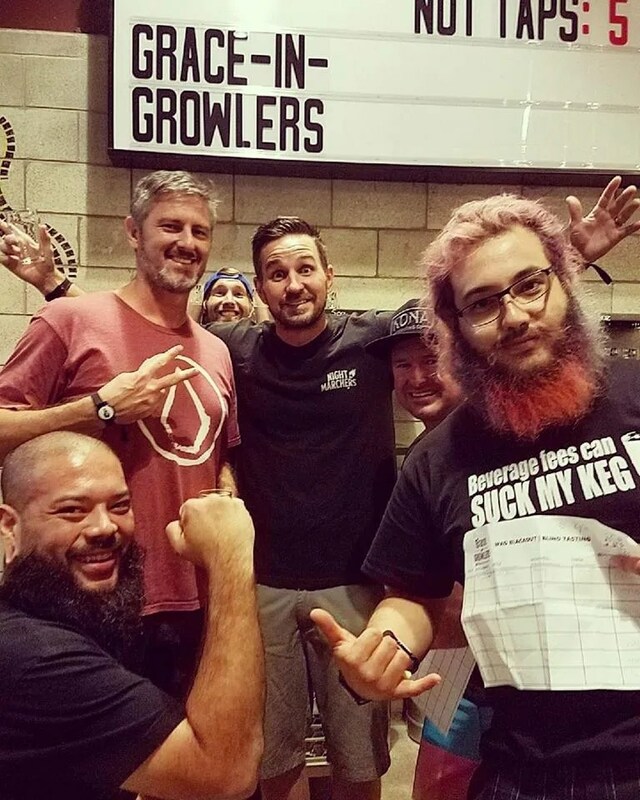 We found 10 unique promotions some of our top operators are implementing with their self-serve beer wall. 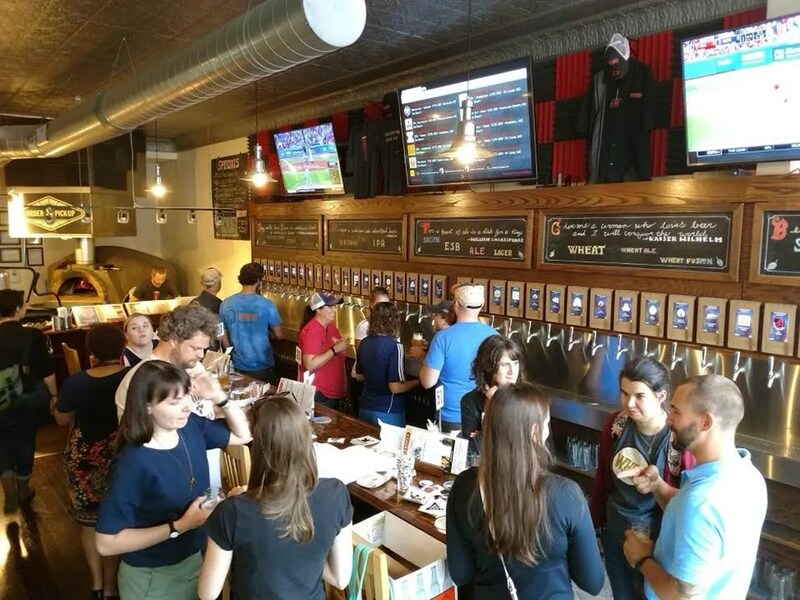 Having a self-serve beer wall gives your business a differentiating factor. But how are you going to market this unique concept? Everyone has seen the typical bar events and promotions, such as Trivia Night, Tap Takeovers and Live Music. They are all fun marketing tactics. However, your neighbor down the street is already doing it! Some of our top performing operators are getting creative. We found 10 unique and fun marketing and promotion ideas to get your creative juices flowing. 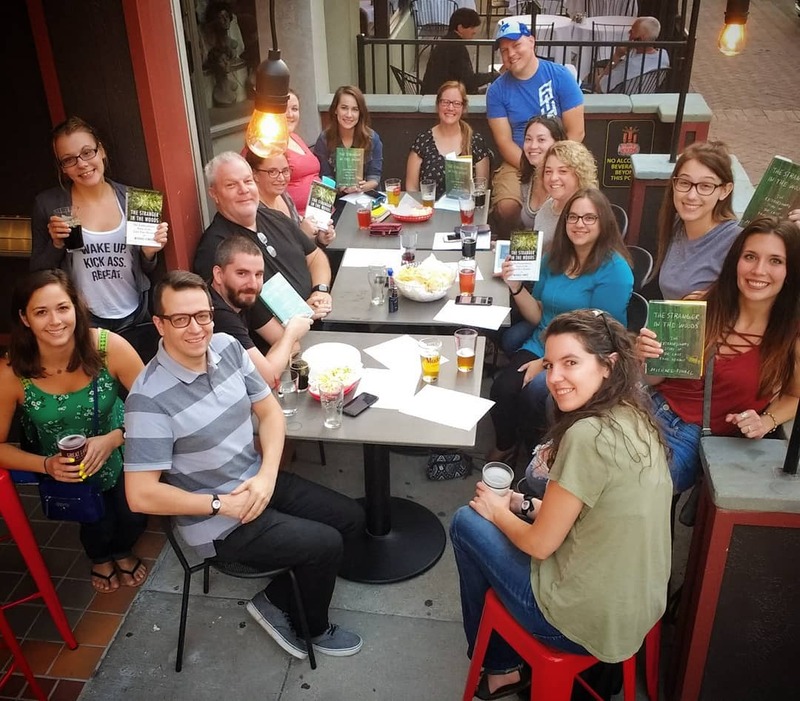 About: Books & Brews is the beer club for book lovers and meets monthly at Whistle & Keg. Each month, a different book is discussed. Anyone participating in Books & Brews book club discussion receives 15% off of drinks! About: This is a fun and interesting night for patrons. Grace in Growlers black out all of their tap screens, allowing patrons to taste their way through each beer on the wall. After tasting the beers, patrons can win a prize if they correctly identify each beer with the provided list. They do this on the last Wednesday of each month. 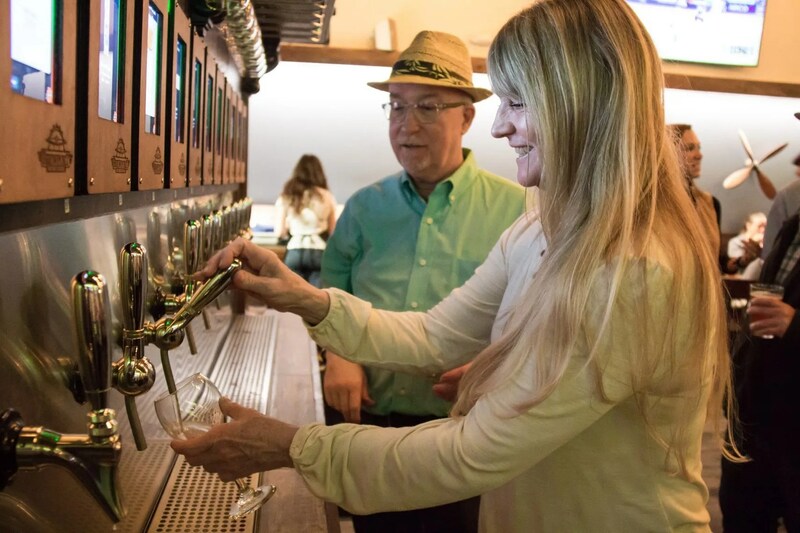 About: Wine Academy is now a regularly featured event at Brewport Tap House. They bring in a wine expert or sommelier from a winery that is currently pouring on tap. They pour samples to taste, give background on wine that’s tapped, and answer questions patrons might have. It costs $10 for non-dining patrons, and cheese and crackers are provided. You can even offer a special food menu to attendees and wine specials all night. About: First Draft celebrated the Great American Beer Festival with multiple events, including a Lager Party. They tapped in some of the best craft lagers in the country from 14 breweries, including some specialty beers. This was for one night only, creating urgency and limited time options. 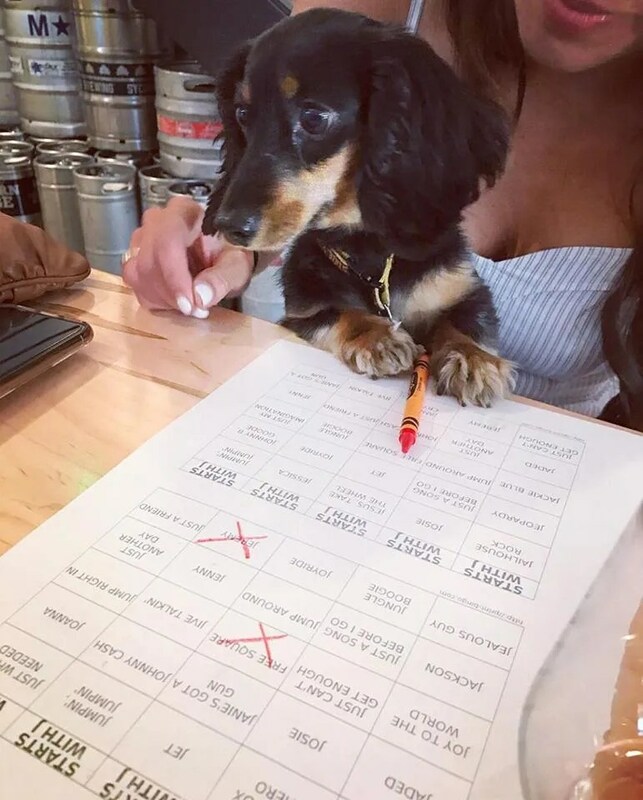 About: Hoppin’ pairs Wine Wednesday and Music Bingo every week with $1 ounces of all wine, prosecco and rose. Music bingo is a fast-paced take on traditional bingo. A DJ is your host and plays 10-15 second clips of music. It’s a fun way to get patrons in the door and engaged! 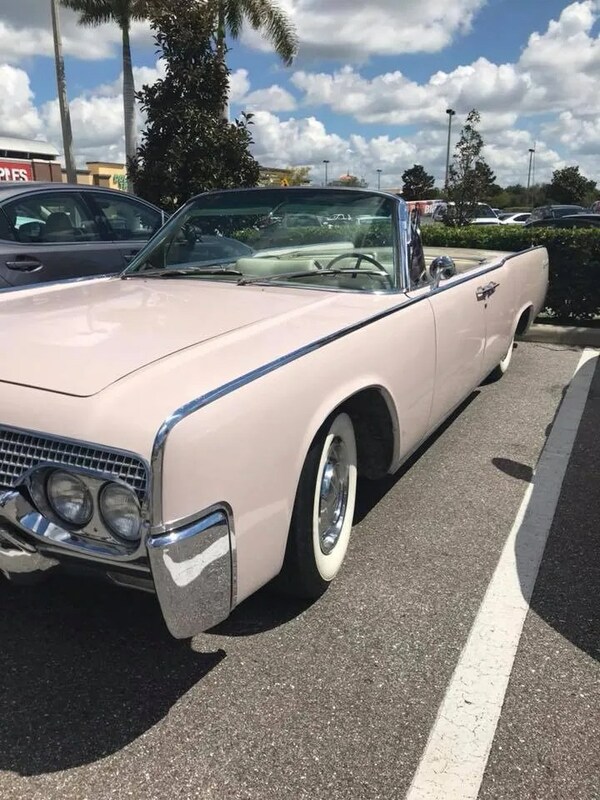 About: Patrons can enjoy seeing unique automobiles while tasting some brews. Oak & Stone reserved parking spaces for people who wanted to show off their wheels and invited patrons to bring their cool cars as well. At this event, they sold raffle tickets to raise funds for a local charity. 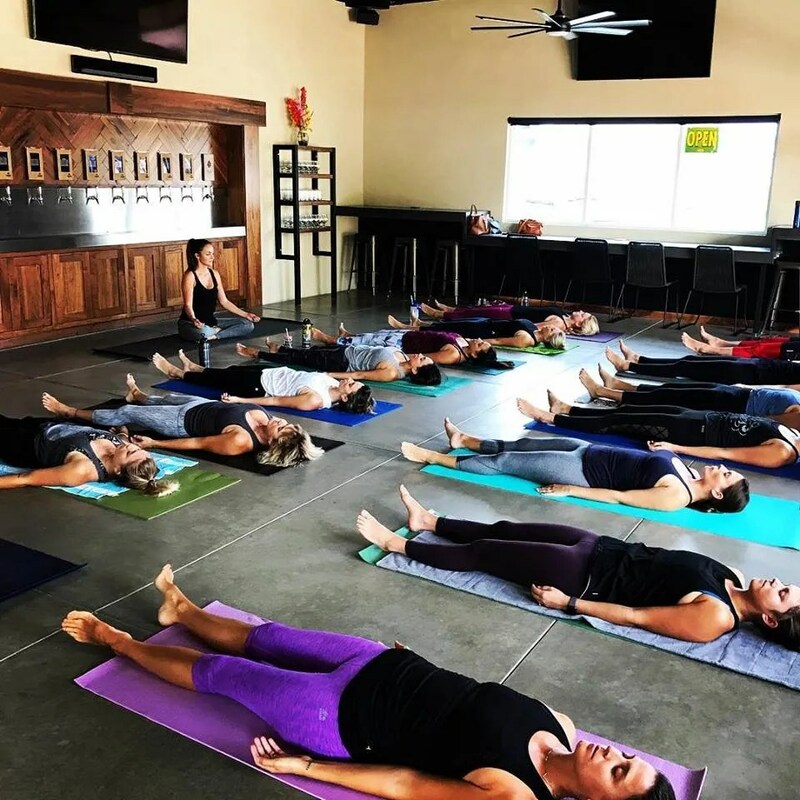 About: The Commons partners with a local yoga instructor and invites patrons to a 45-minute Vinyasa flow yoga class with 16 ounces of beer or 5 ounces of wine at the end. They sell tickets beforehand and at the door! About: Tapped works with a lot of local charities and engages with the community on a regular basis. The Charity of the Week focuses on a local charity each week and 100% of the tips go to that specific charity! 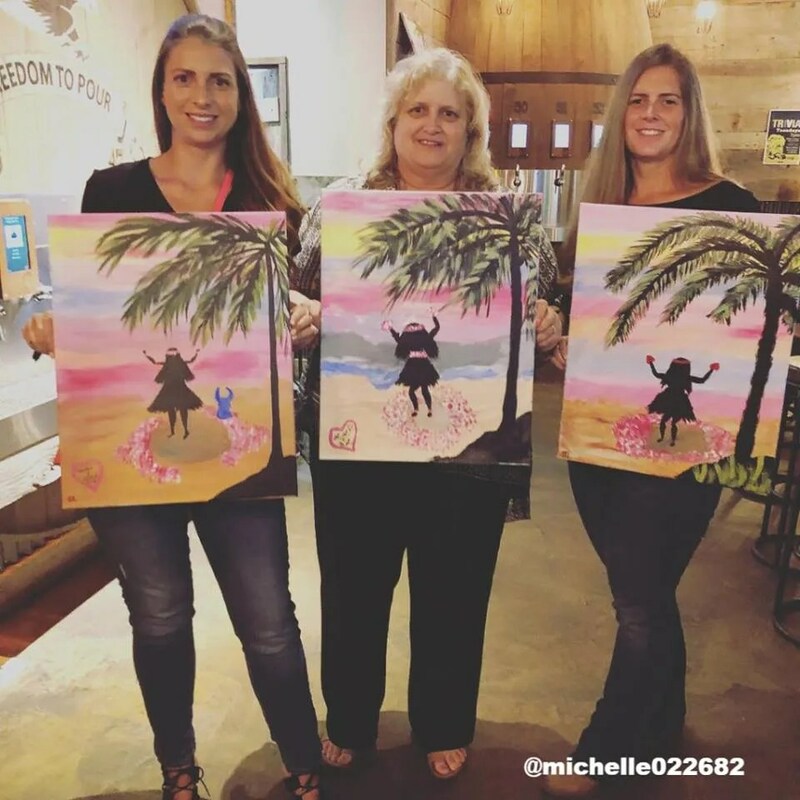 About: Work with a third-party, Paint Nite, to invite patrons to come in and paint and drink. Sell tickets beforehand on social media and include discounts on drinks for attendees. About: Use current trends to your advantage. 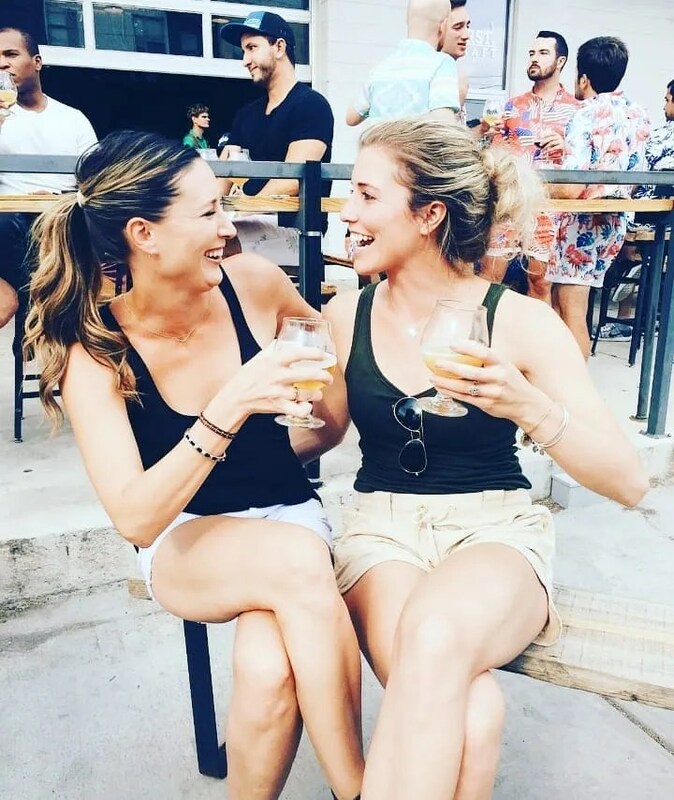 Stanley Beer Hall hosted a Bachelorette viewing party because part of the episode was filmed at Stanley Marketplace! Attendees received a free glass of rosé when they arrived, as well as a rose and four chocolates. Rosé was ½ off all night long. Want to learn more about iPourIt? Contact us here! You can also view our locations here. As my friend put it, Yogurtland for adults. Instead of fro-yo, it’s craft brews, and it’s amazing.